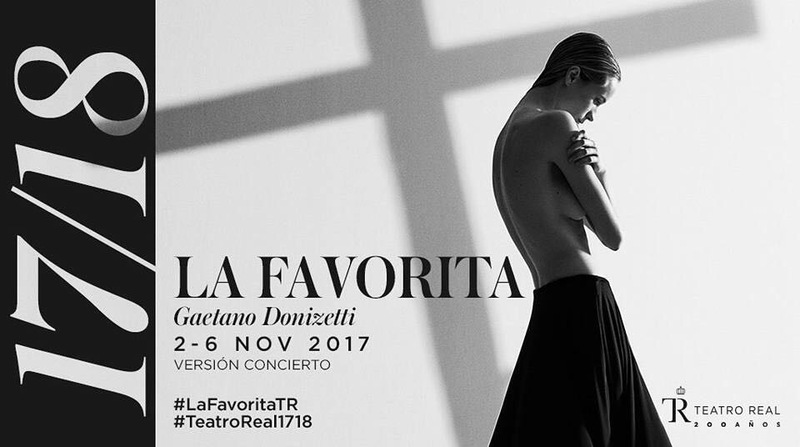 This November, Javier Camarena returns to Madrid to perform his debut as Fernand in Donizetti’s La favorite. The acclaimed Mexican tenor sings alongside Jamie Barton as Léonor de Guzmán and Simone Piazzola as Alfonse XI in this story of love in the 14th century Castile court. Daniel Oren conducts the concert performances at the Teatro Real on November 2 and 6. Learn more about the production here.